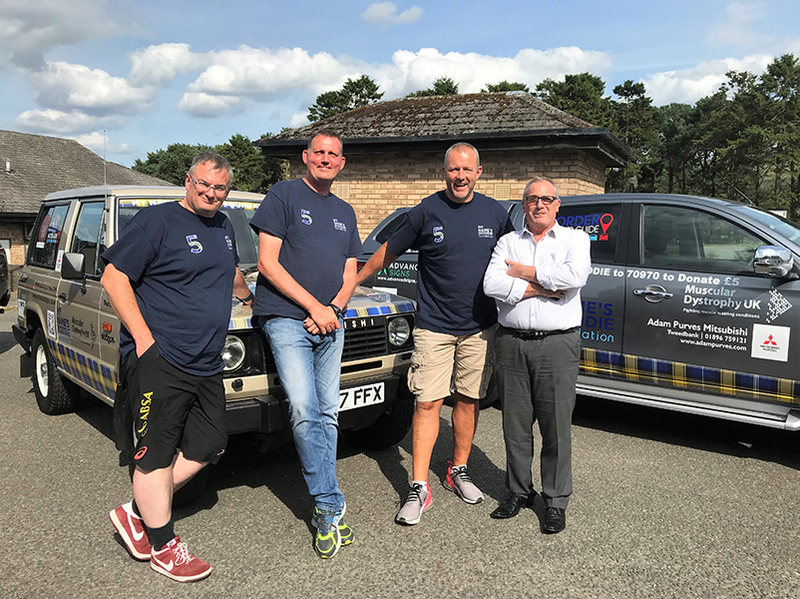 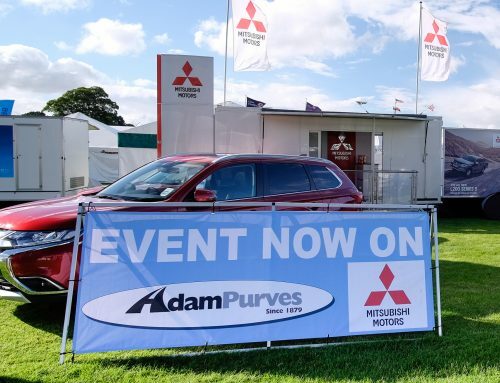 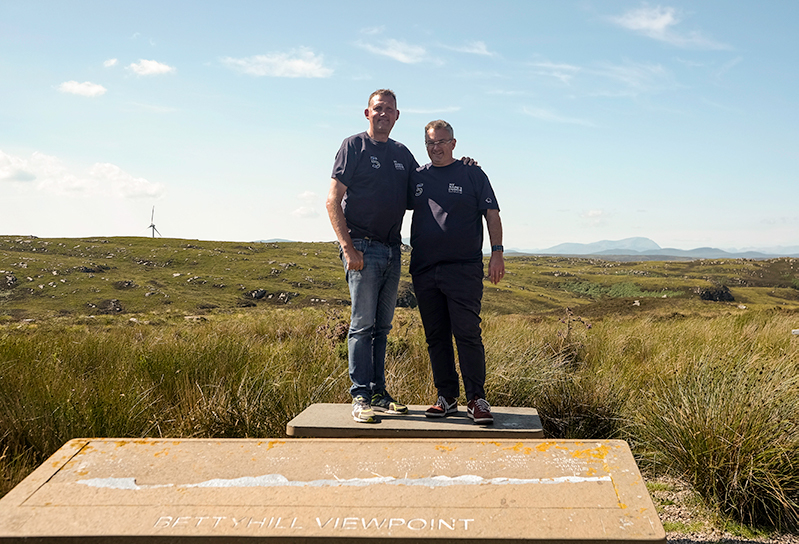 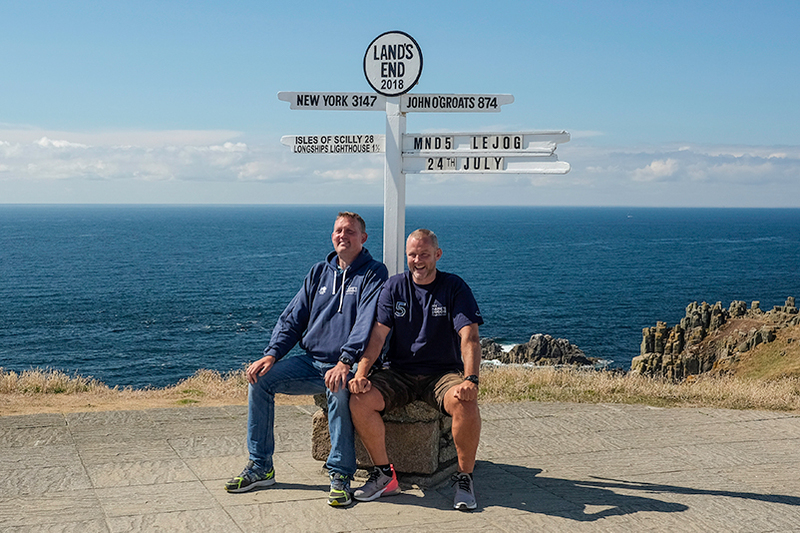 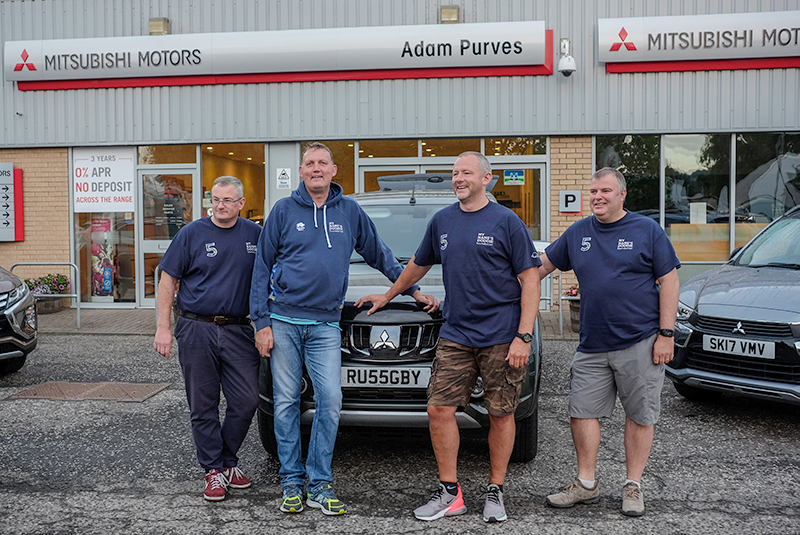 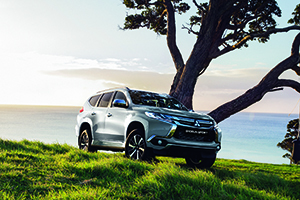 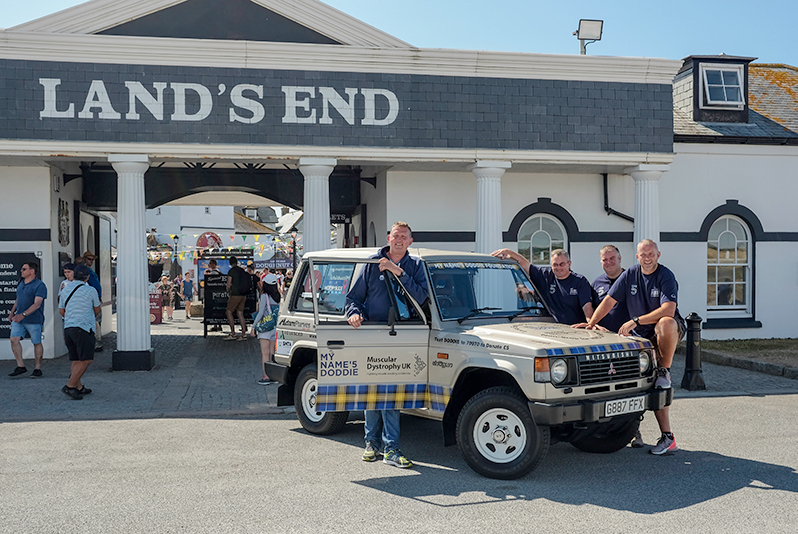 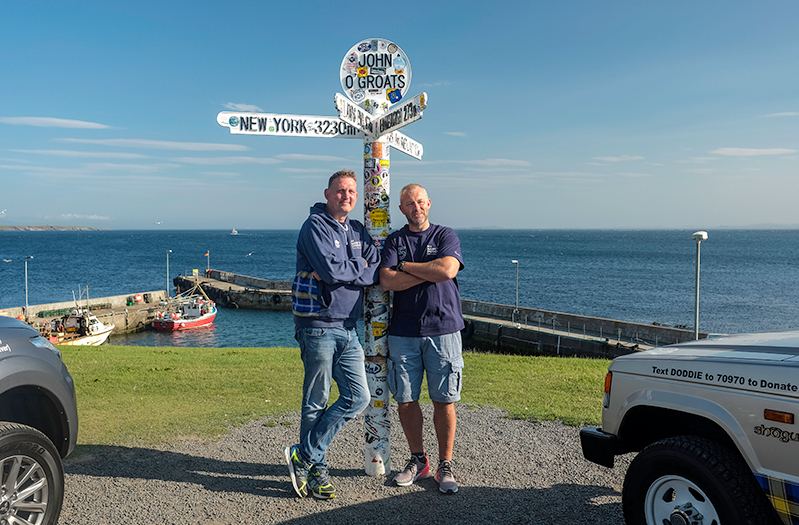 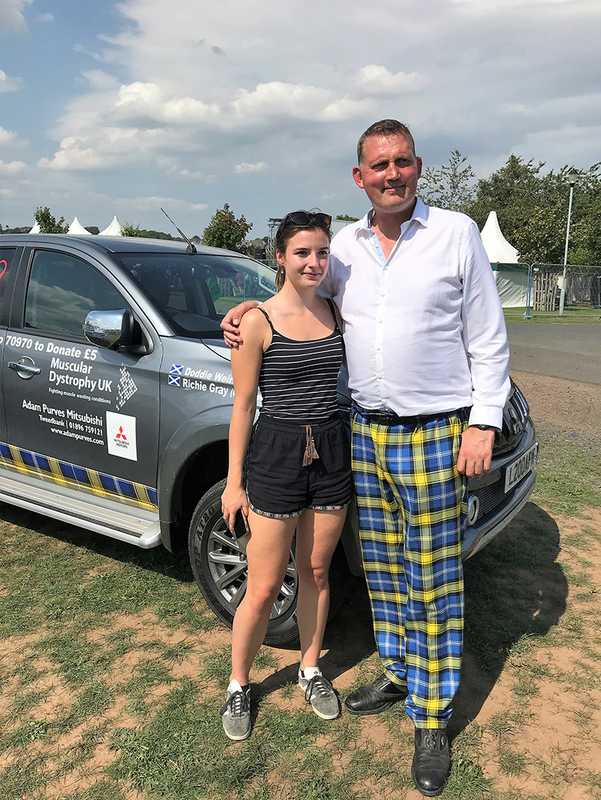 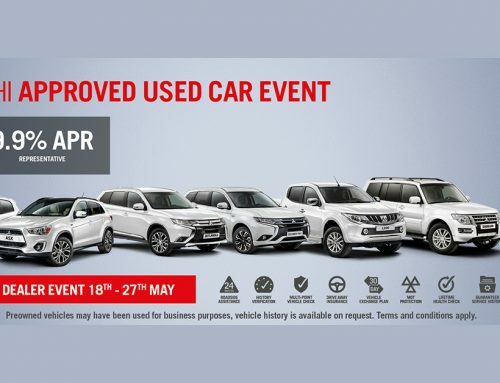 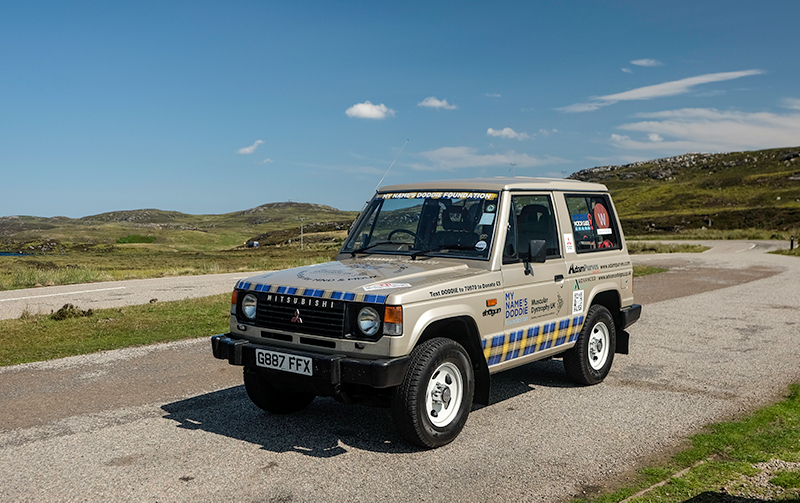 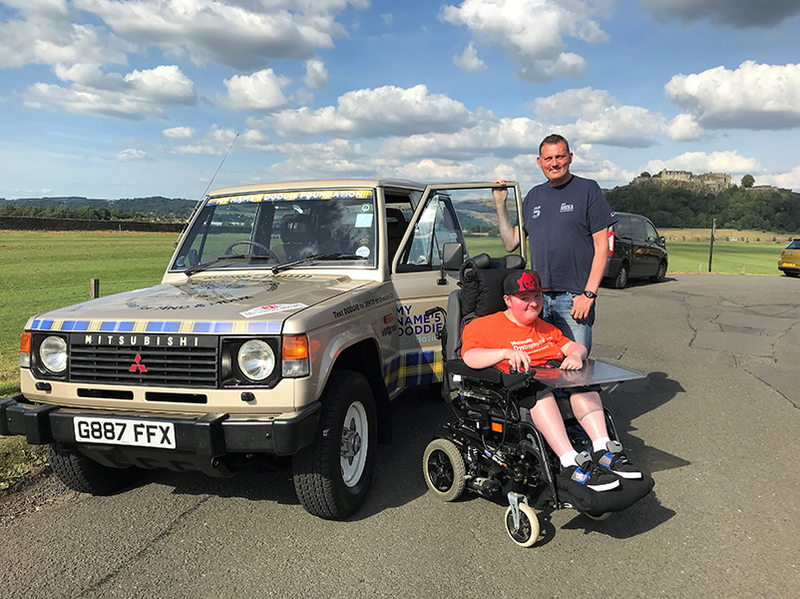 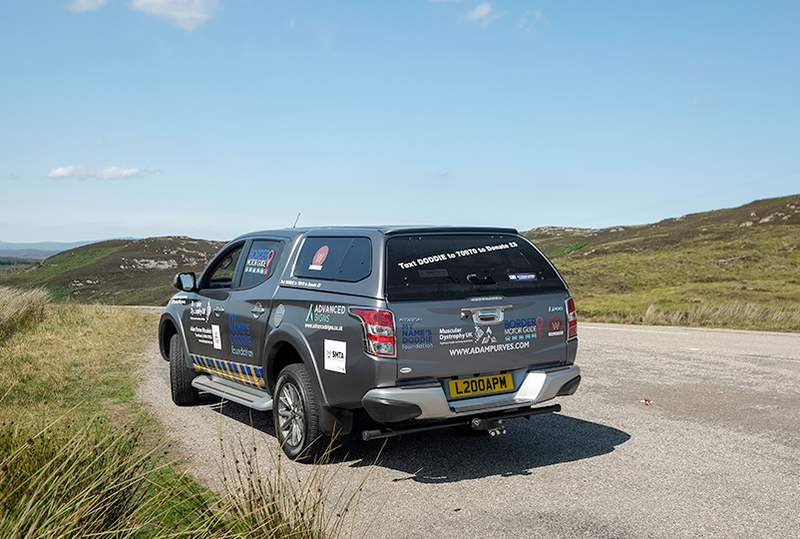 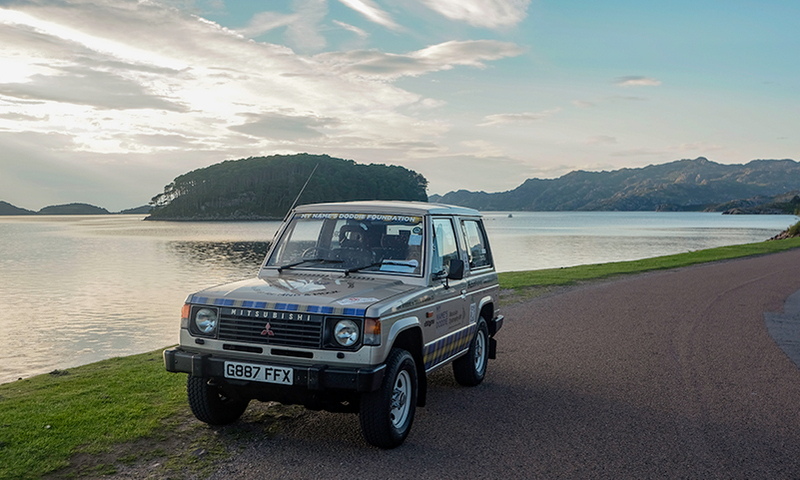 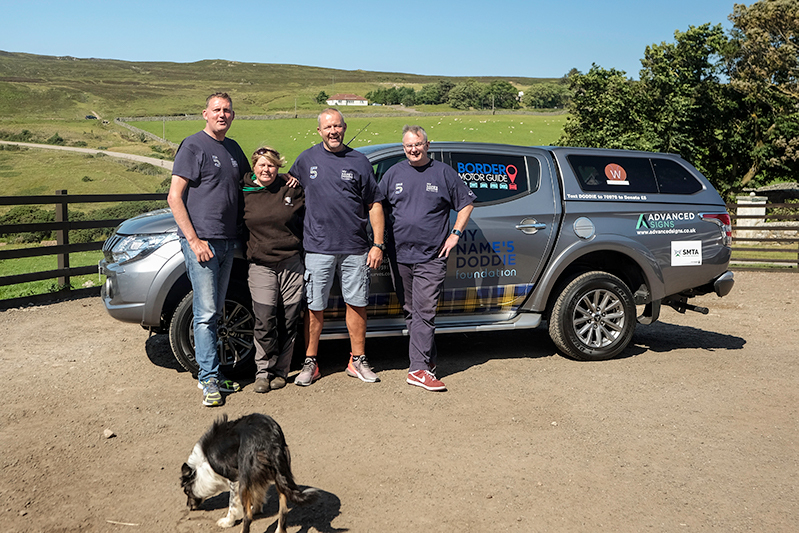 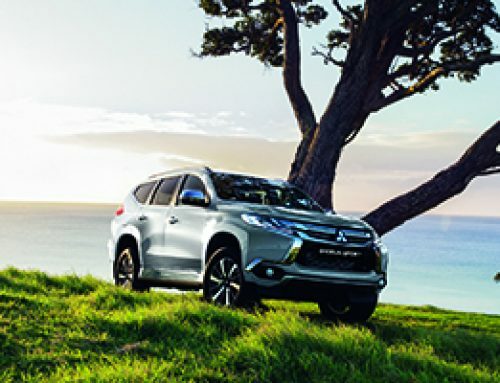 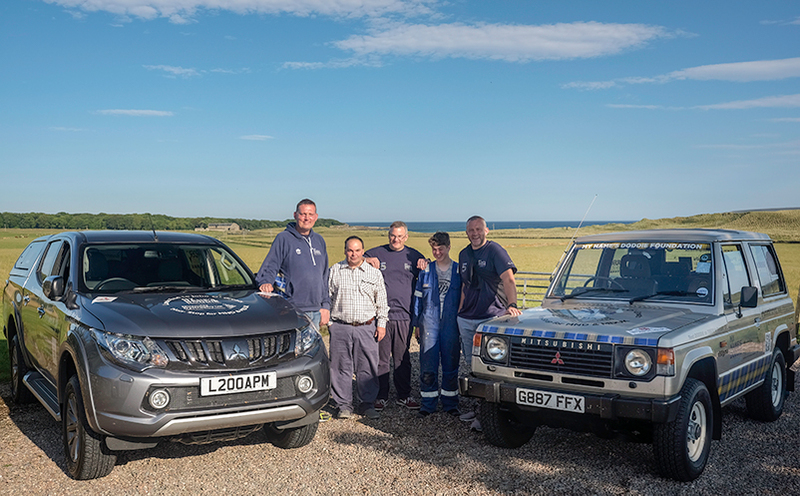 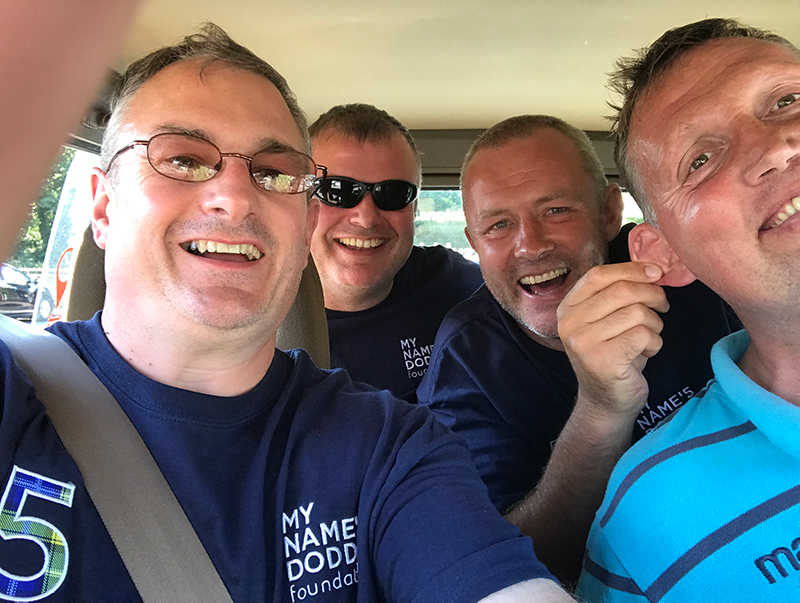 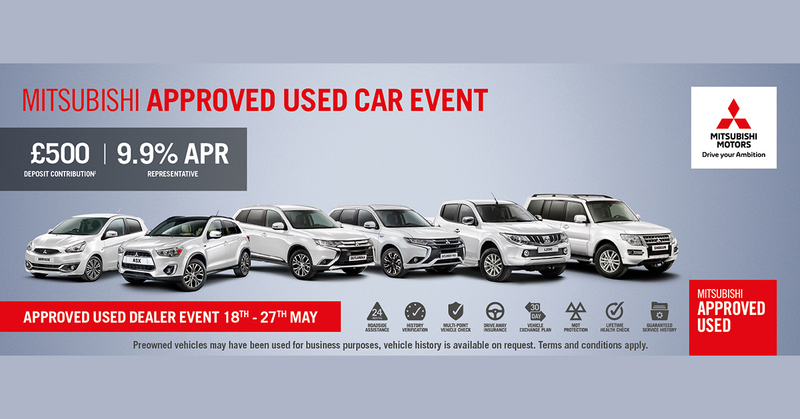 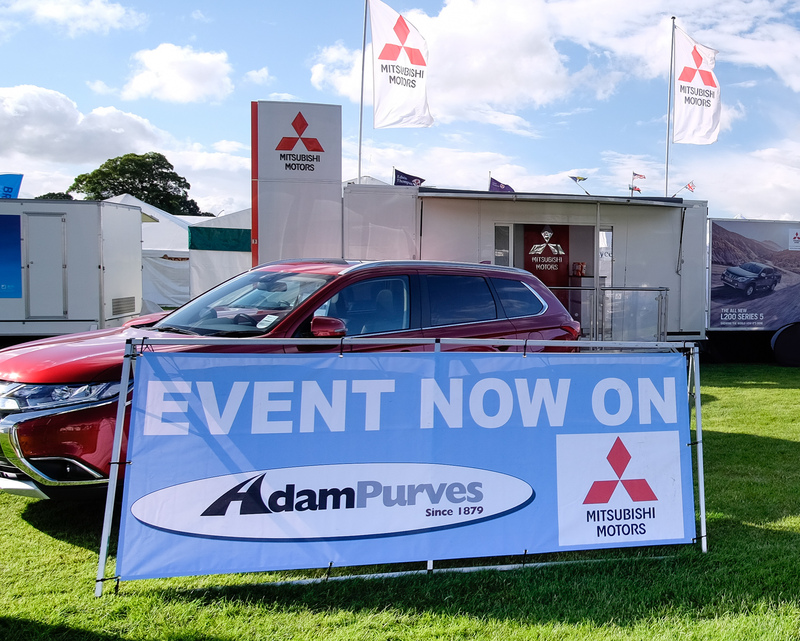 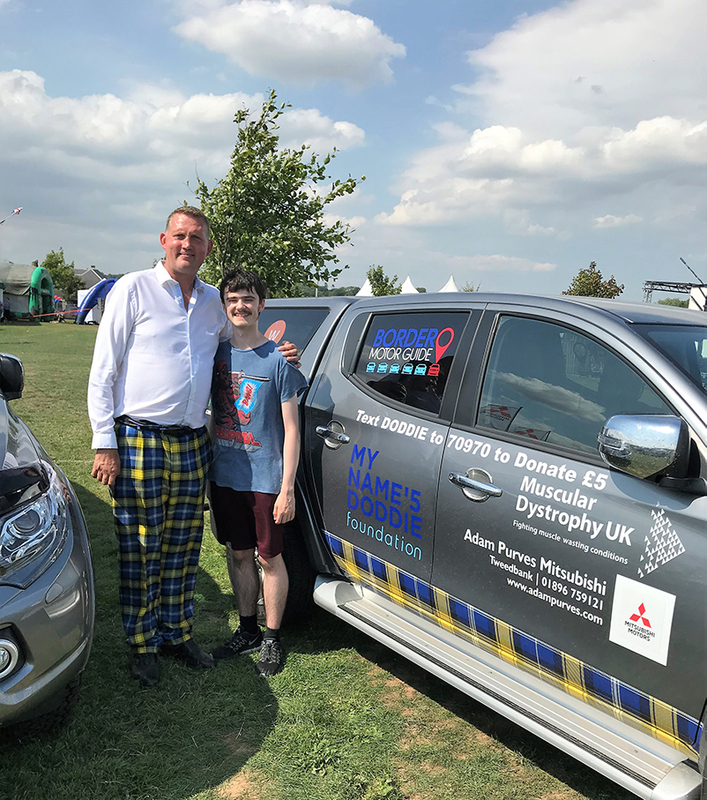 Alister Scott from Adam Purves Mitsubishi joined Doddie Weir, Richie Gray and Andrew Stirling last week to drive our old Shogun from Lands End to John O’Groats and then around the North Coast 500 over 3 days. 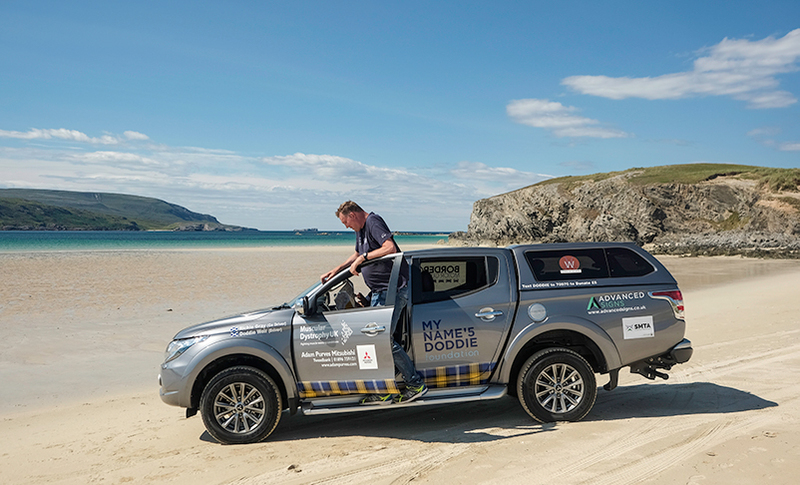 All to raise money for the My Name’5 Doddie Foundation and Muscular Dystrophy UK. 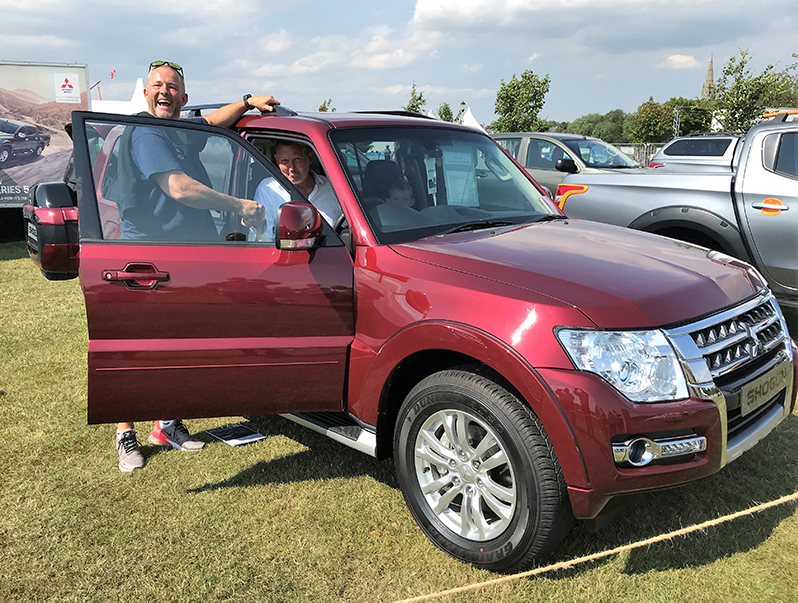 The journey began on Tuesday the 24th of July at Manchester airport to fly to Newquay to collect the Shogun. 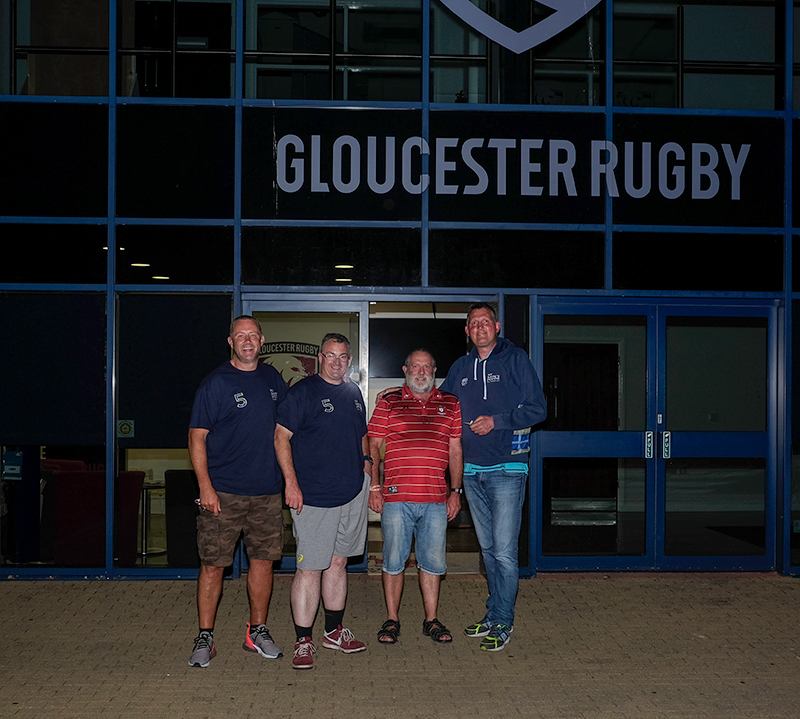 They then drove 234 miles to Gloucester where they were given a tour of Gloucester Rugby. 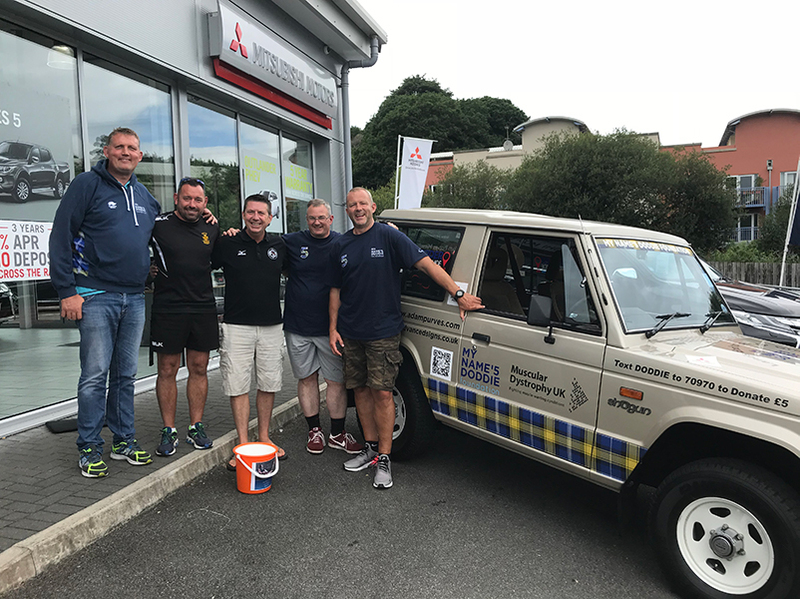 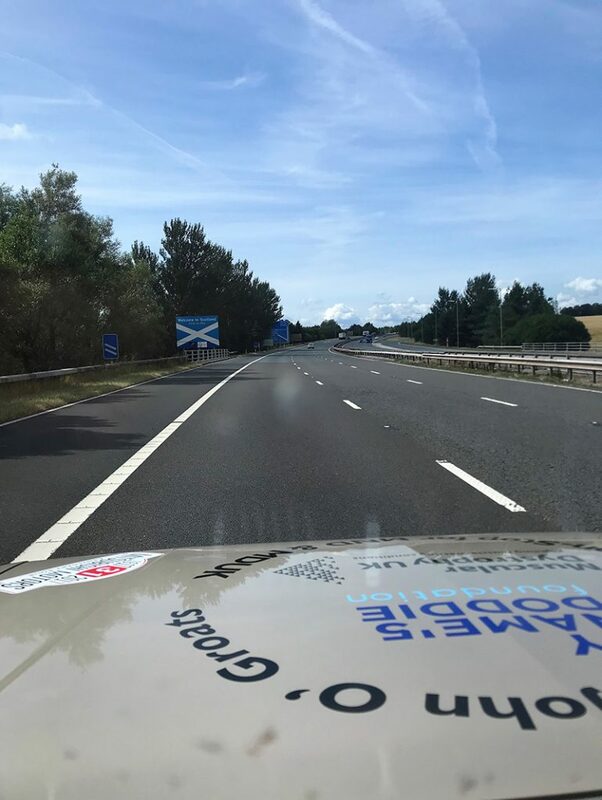 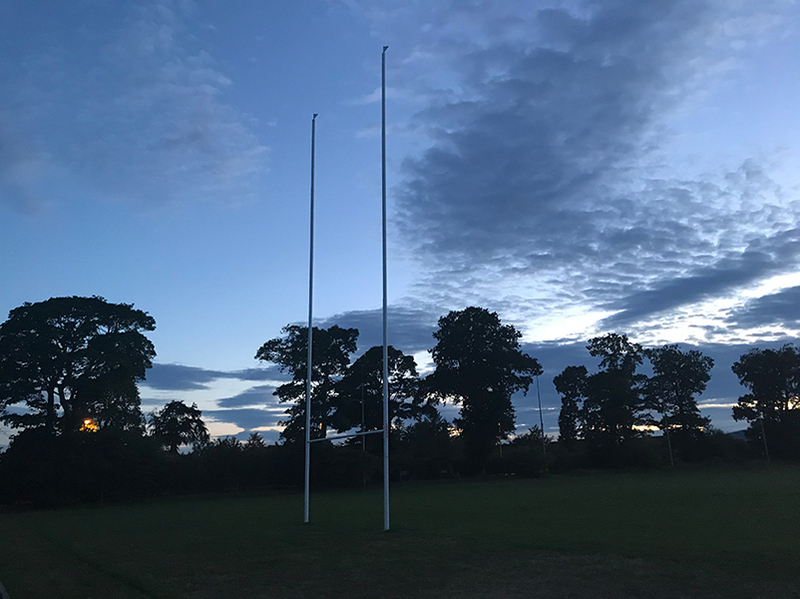 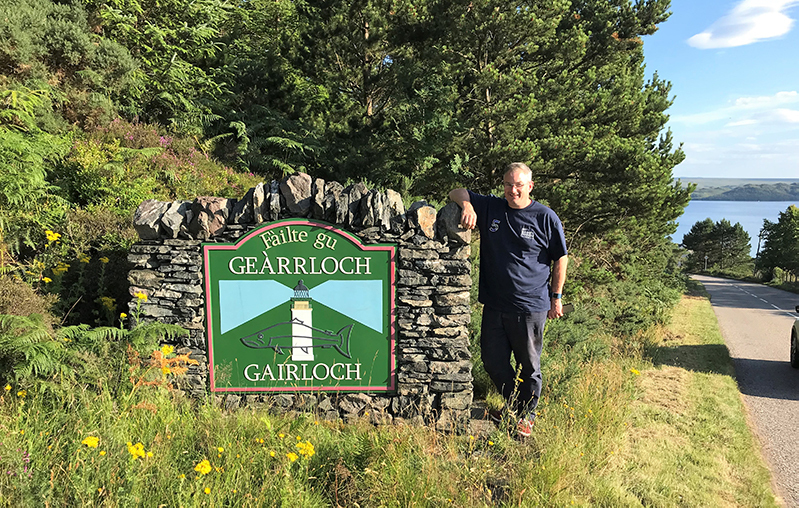 From there they headed north stopping at Ross Sutherland RFC in Invergordon to collect a cheque before making it to John O’Groats in the early hours of Wednesday morning. 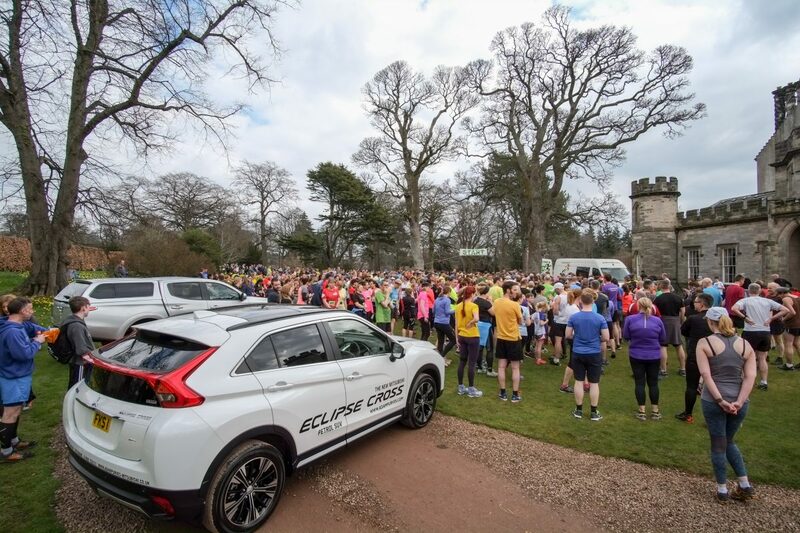 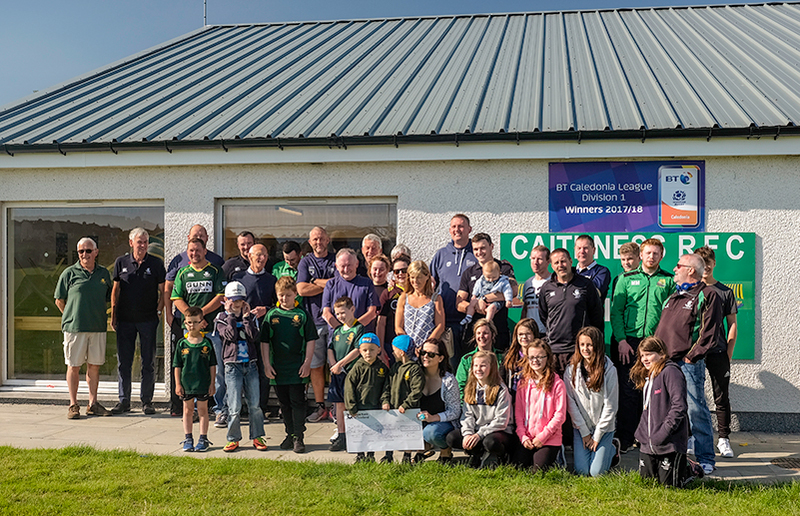 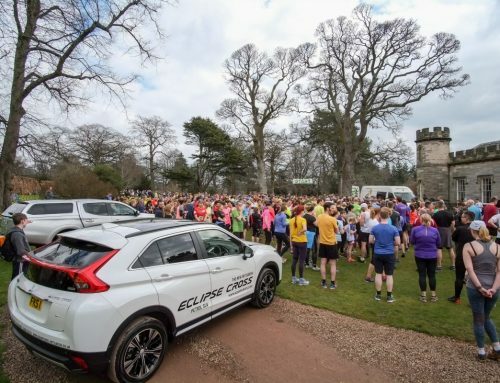 On Wednesday the team called in at Caithness RFC to a huge reception before continuing along the NC500 route to Durness, Ullapool and Applecross. 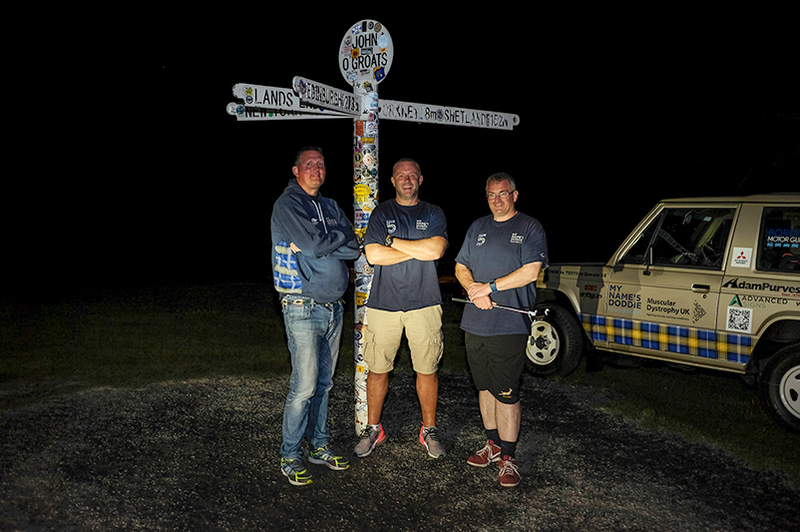 They then returned to the Borders via Fort William and Glencoe arriving at 4:30am on Friday morning. 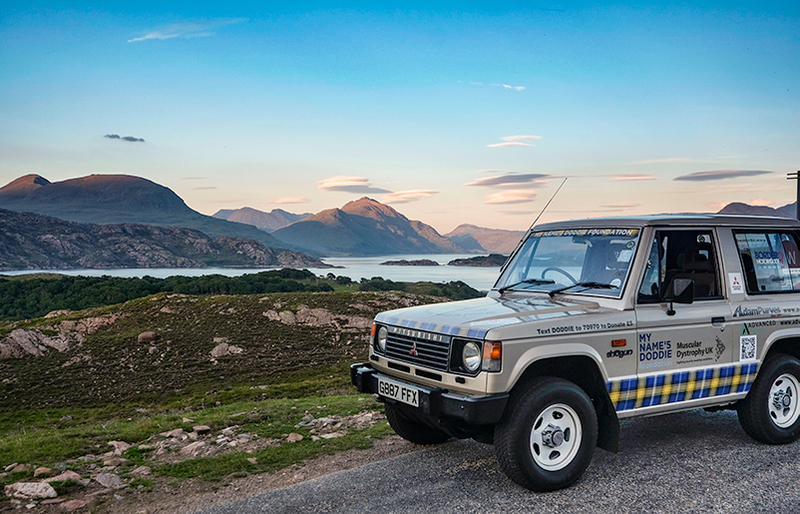 The journey finished in the show ring at the Border Union Show. 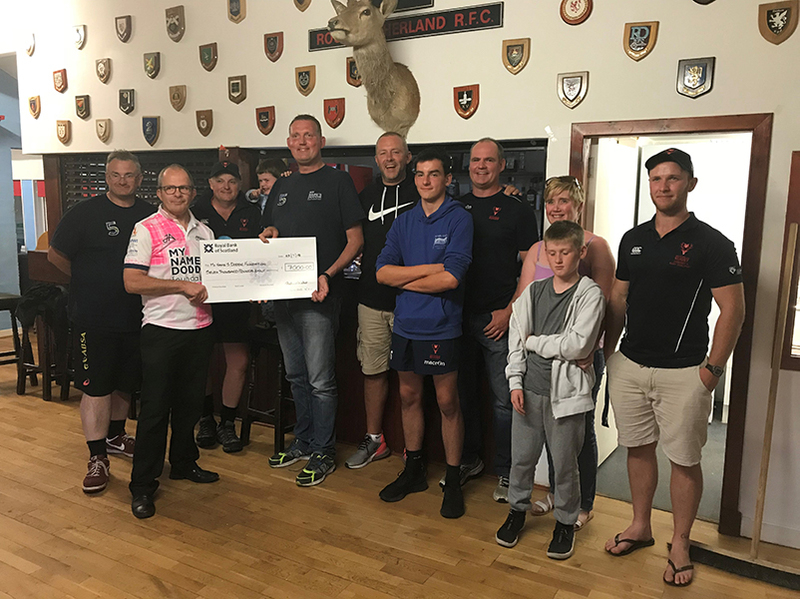 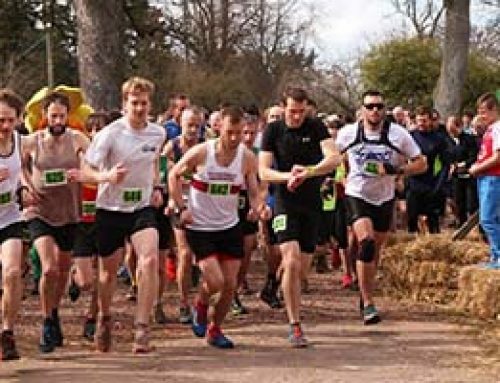 Around £12,000 was raised for the 2 charities.